We might all be dreaming of sunshine and warmth on our wedding day but there are plenty of reasons to opt for a winter wedding instead. Who says a June wedding is the ultimate dream? Winter weddings are mostly less pricey than summer weddings because it’s considered off-season. Most vendors will give you a better price for getting married in winter. 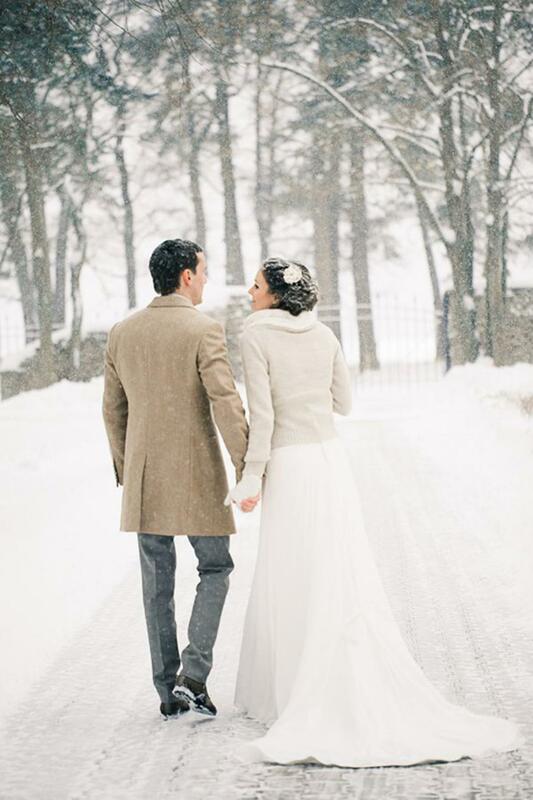 Be sure to avail of the winter deals and prices when opting for a winter wedding. As well as having off-season prices, winter is a less busy season in general for weddings, which means you are more likely to get more care and attention from your vendors, you’re more likely to get your first choices for most vendors and you’re also more likely to have a more complete guest list with less of a chance that your guests are attending other weddings or going on holidays. 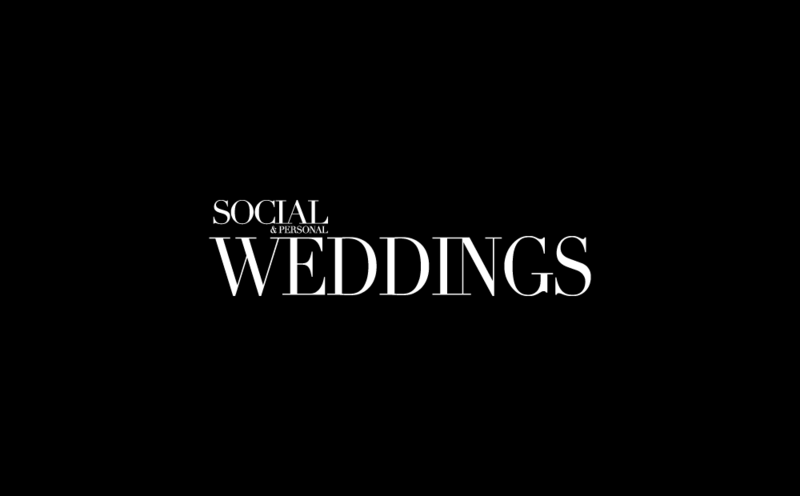 We’re all familiar with the gorgeous spring wedding or the high summer wedding, but winter weddings are less frequent and will ensure that your wedding is already a little different from other weddings. 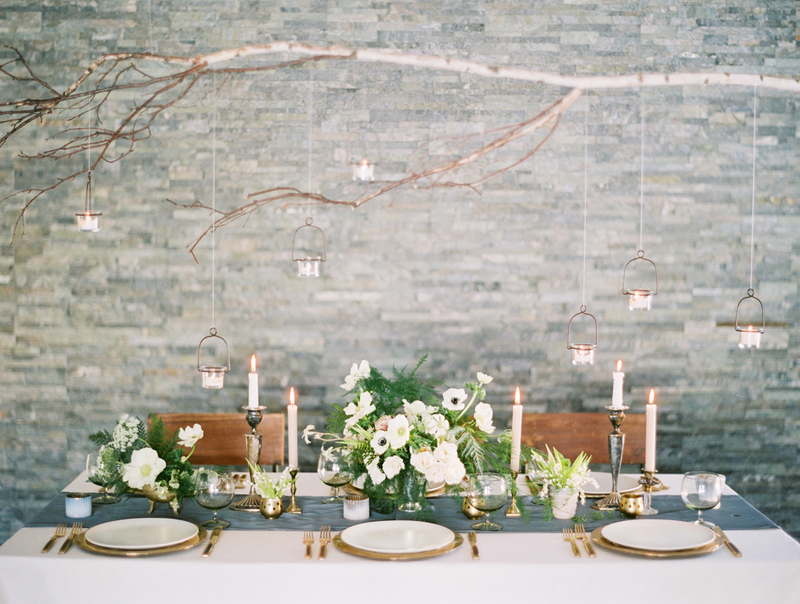 A winter wedding opens your world up to different range of themes and decoration ideas. Winter is such a romantic time of year. The cold weather gives you a chance to snuggle up and be cosy. There’s also a certain magical romance that comes with wintery snow, festive Christmas and of course glam New Year’s. Summer may be bright and relatively warm, but winter has its own magical romance. Winter-style dresses and glamorous accessories are the perfect excuse to have a winter wedding. From beautiful boleros to fabulous furs, there is an endless amount of accessories you can add to your winter wedding dress, not to mention the gorgeous regal gown you can opt for. While you might think that summer sunshine is exactly what your photographer needs, sunshine is actually not the easiest light to shoot in. In actual fact, a bright winter day would be better for your photographer than if the sun was splitting the stones. You’re probably confused but don’t freak out on us. Think about a June wedding in Ireland, and how all you’ll be doing is praying for the sun to come out. Summer weddings are not guaranteed to give you summer weather in Ireland, whereas if you’ve opted for a winter wedding, at least you can expect winter weather and plan for it. You won’t be disappointed if the sun doesn’t show its face and if it does, then you have a bonus. Again, don’t look at us like we have two heads. We know this time of year is icy cold, but that just means you have the opportunity to be as toasty as possible, making use of fireplaces, winter warmer cocktails, candles and warm winter clothes. You can go anywhere you like at any time of year for your honeymoon, but think about how much more you’ll appreciate a few weeks at the beach after a winter wedding. 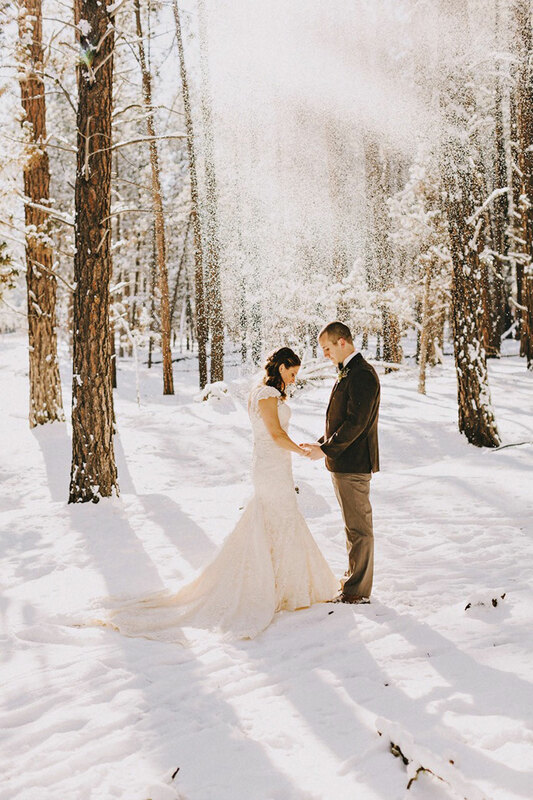 A winter wedding will make sure you don’t miss the weather at home and will give you a stark contrast for your sunshine honeymoon. Of course, we couldn’t leave this off the list. Not all winter weddings will be Christmassy but it’s worth bearing in mind if you’re having a wedding this side of the winter. There is something so magical and romantic about the festive season that makes winter weddings extra special.